Hip hop has never been as big in Belgium as it is right now and so the founders of Fire Is Gold which will be taking place on May 14th thought it was finally time for a festival that is all about hip hop culture. Fashion, music & sports at one place, in one day, that’s what the festival is all about. Besides performances of Damso, Woodie Smalls, Sevn Alias & many more you’ll be able to do some skateboarding and partake in soccer and basketball games. If you’re more interested in fashion, you can check out FIRE IS GOLD’s fashion line created by Belmodo’s very own Elsa Fralon. There will be two stages, one curated by Bloody Louis and one curated by Trillers. The line up looks sweet and it promises to be a day full of musical highlights so we deciced to make a list of the five artists you really can’t miss. Brussels-based rapper Hamza has been blowing up ever since he released his hit single Respect. 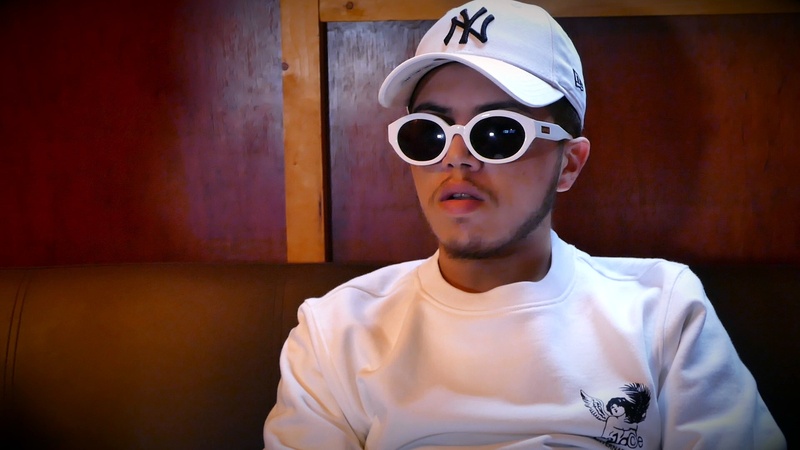 Noisey called him the Young Thug of Brussels and he made several appearances on Drake‘s OVO SOUND RADIO. 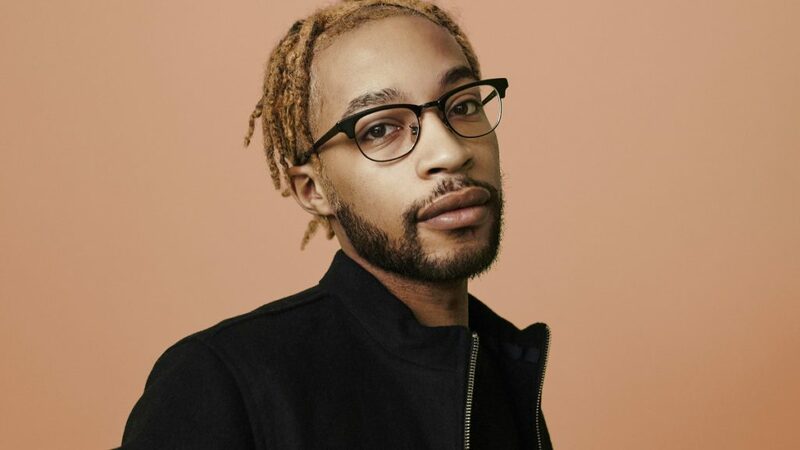 His latest projects have been very dancehall-inspired so there’s no doubt that he’ll get you to bust a move or two at FIRE IS GOLD. If you’re a Soulection fan or a frequent visitor of Into The Urban, the name Jarreau Vandal will sound very familiar. Famed for his exquisite Vandalized edits, the young Dutch producer effortlessly blends R&B, hip hop & future beats that’ll have you turning up all night. Krisy is another young, extremely talented artist hailing from Brussels. This guy sings & raps on smooth productions by none other than himself and as if that wasn’t enough he produces a lot of tracks for another excellent Brussels-based rapper called Damso, who will also be performing at FIRE IS GOLD. 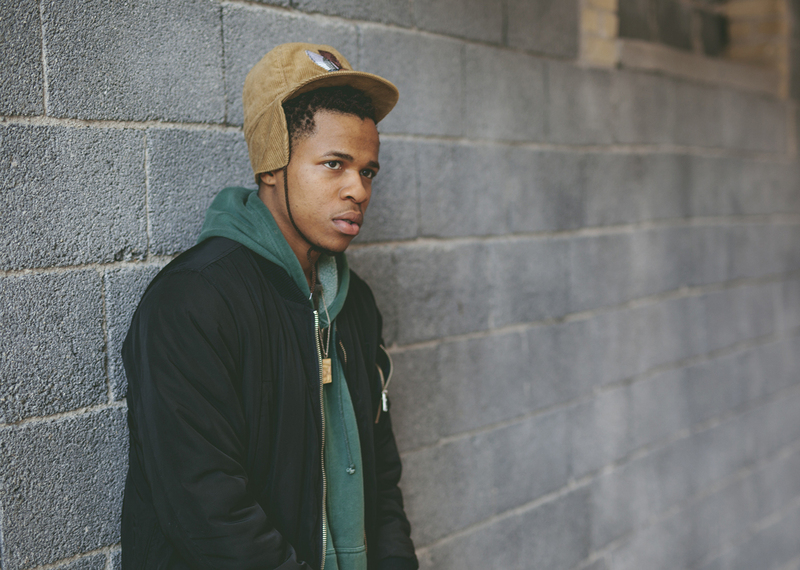 Most people know Allan Kingdom as the guy who did the chorus on Kanye’s All Day but this young Winnipeg-born, Minnesota-raised rapper deserves much more credit. 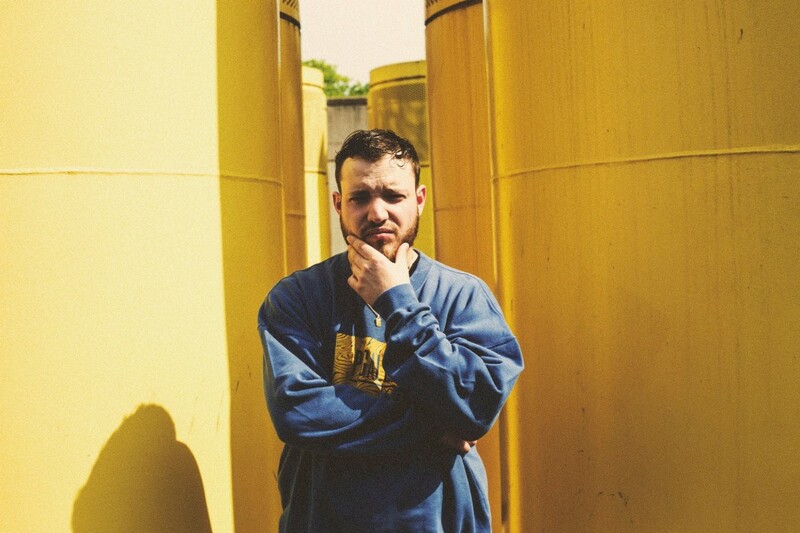 He is a sing-songy rap alchemist turning signifiers across genres into something radical. His voice melts into slippery flows that seep into the cracks on any production. This is only his second performance in Belgium for the young rapper and we predict a nice future for him so you definitely do not want to miss out. Myth Syzer is a Parisian producer equally influenced by Dilla, Houston’s chopped and screwed sound, French bangers and honey dripping R&B. 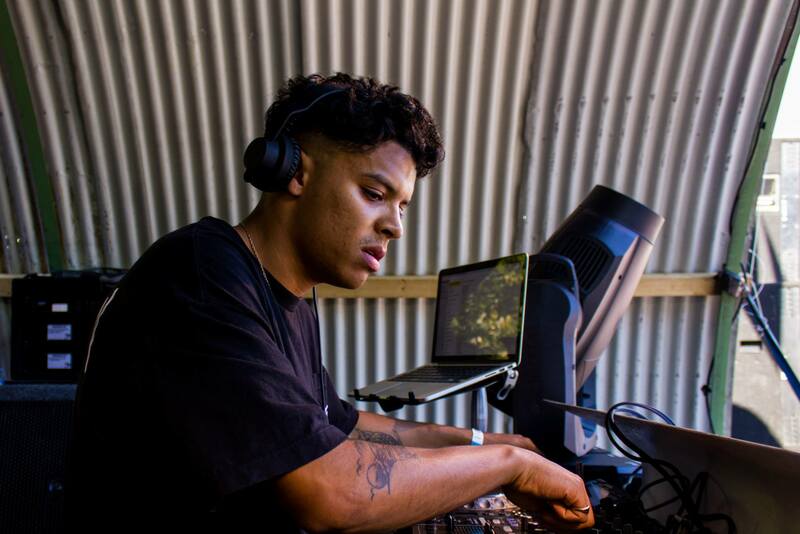 The young beatsmith is currently signed to the well-respected HW&W label & has already worked with artists such as ASAP FERG, Kaytranada & Vic Mensa and never disappoints when he plays a live DJ set. Discover these five artists below via our FIRE IS GOLD playlist and check the full programme via the FIRE IS GOLD Facebook page or Instagram. Get your tickets here & see you on Sunday!